The 2018 Grammy Awards are fast approaching (catch the show Sunday, January 28) and we’re starting to get a pretty good idea of everyone who will perform. After the initial announcements, I wondered if the Grammys might be flirting with wokeness—whether it’s performative or for real, that’s a conversation for another day—based on their selections (re: less white dudes.) 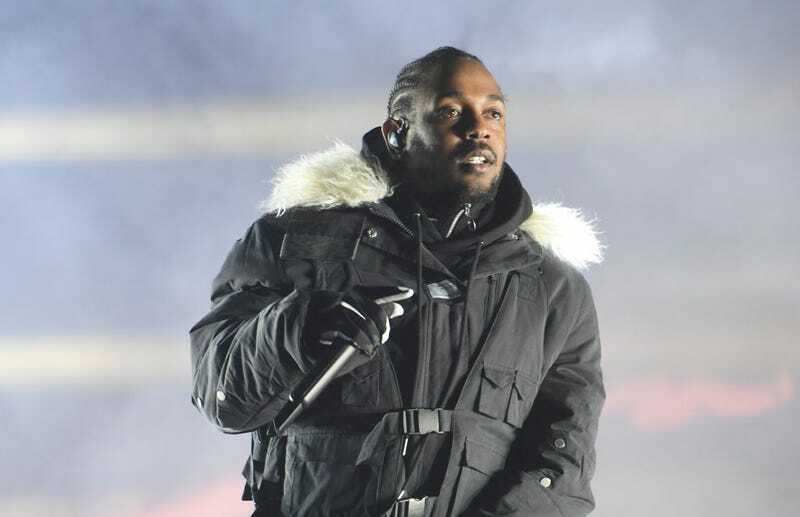 It appears they’ve pushed back to the status quo: U2, crooner Sam Smith, Elton John, and Miley Cyrus are joining in on the fun, but also Kendrick Lamar, who’s up for seven Grammys.